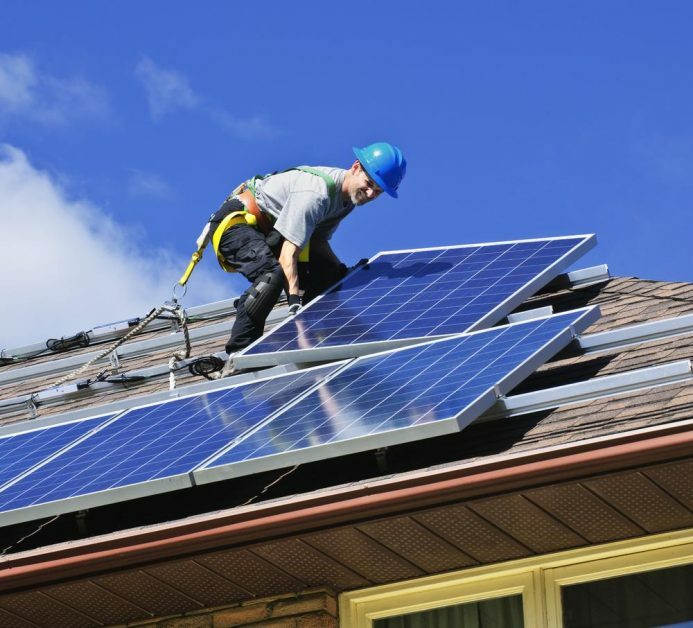 Benefits of Working with a Local Solar Installer | West Coast Solar, Inc.
As more and more households in the Northern California region switch to solar, homeowners have a choice of which company to go with for their solar installation. It’s easy to get overwhelmed with the barrage of choices, especially when you’re not exactly sure what you’re looking for. You probably try to shop at locally owned small businesses when buying coffee, produce, or gifts. These businesses support your community by providing jobs and keeping nationwide or even international organizations from taking over. By shopping at local businesses you receive a more personal and tailored experience. It’s the same case with solar. While there are many nationwide solar companies, you won’t be able to get the same experience or personalization as you will by choosing a local solar installer like West Coast Solar. Many businesses are just out for themselves, only looking to “close the deal” as soon as possible. This might involve some glaring details being left out of the quote and surprises down the line. At West Coast Solar, we take the pressure off completely. You will simply be provided with the information you need to make an informed decision. Our experienced team will answer all of your questions upfront. With this level of transparency, you’ll gather the information you need and can then make the decision whenever you’re ready. While it’s important to get a great price for your home’s solar panels, it’s important that your installer is professional, qualified, and certified to make sure the job is done right. So if a “deal” sounds too good to be true, it probably is. By choosing West Coast Solar, you can be sure you’ll receive a reliable quote and the best installation in the whole of Northern California. We’ll make sure you can take advantage of the tax credits, incentives, and financing options available to make your project even more simple and affordable. Many solar panel manufacturers offer a warranty of about 25 years. Paired with our 10-year guarantee, you’ll be able to feel completely secure in your investment. Going solar is a great decision and choosing a local solar installer makes it that much better. If you’re interested in switching, we’ll help you by providing you with a personalized, no-pressure, and guaranteed experience. Learn more about choosing to go solar with West Coast Solar. Contact us or call (877) 694-0723 to schedule a no-cost solar assessment.